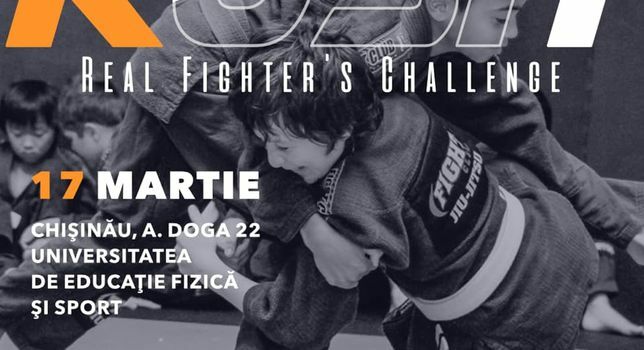 Turneul Internațional de Jiu Jitsu RUSH-real fighters challenge, editia.1 (conform regulilor IBJJF). Turneul se va desfasura pe data 17.03.2019 în Republica Moldova, mun.Chișinău, adresa: Andrei Doga 22 (U.S.E.F.S) Universitatea de Educație Fizică și Sport. Competiția este deschisă pentru toti sportivi ce practica (jiu jitsu,Grappling,MMA,Judo,Sambo,Combat Sambo). Data limită de înscriere este 01.03. 2019. On the 9th of February 2020, in the wine cellars of Milestii Mici, the Milestii Mici Wine Run 2020 will be held. This is the only race in Europe with a 10-km course at a depth of 80 meters. 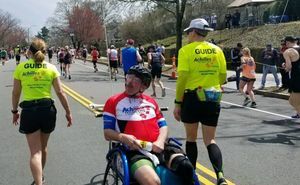 Both professional and amateur athletes can take part in the race. Registration for the Milestii Mici Wine Run 2020 is open now, don’t miss your chance to participate! Please mind that there is limited participation. — standard package and degustation. Winners will be awarded prizes and gifts from event partners. The Milestii Mici Wine Run 2020 is conducted by the sports organization Sporter and the largest bulletin board in Moldova - 999.md. Maratonul de Craciun is an annual costume race for the whole family, during which, for several hours, the main streets of the capital city turn into a fairy-tale track. This is a non-competitive race, traditionally held on Christmas and New Year's Eve. Participants are supposed to run 3 km and collect gifts along the course. As well, a fancy dress competition is held. Everybody have fun with their friends and family. Organizers: public sports organization Sporter, advertisement board 999.md, women’s forum mama.md.